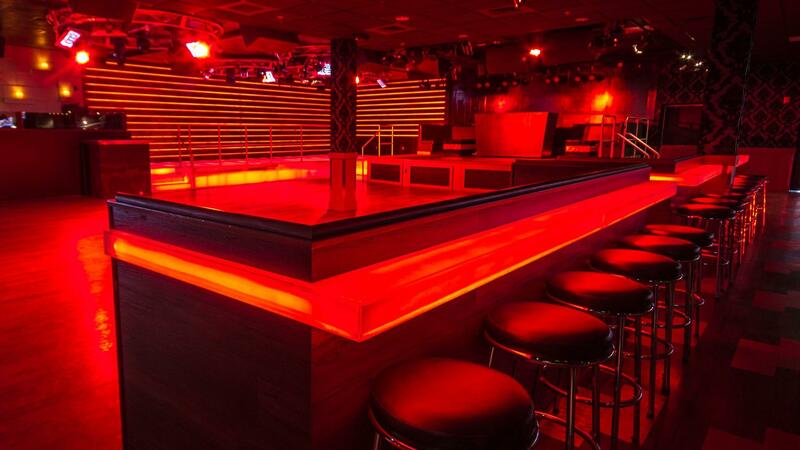 Rent Mixx 360 Nightlife | Corporate Events | Wedding Locations, Event Spaces and Party Venues. Mixx 360 offers you and your guests a unique and diverse set of options. Our venue is perfectly suited for lunchtime and evening corporate and private functions. Mixx 360's versatility allows you to hold cocktail events with hors d'oeuvres as well as energetic dance parties. Our experienced staff trained in all aspects of function planning can accommodate any type of occasion from a casual gathering to a formal event!